Welcome to Riverside Museum of Transport & Travel, Glasgow! Sat 19 November 2011. 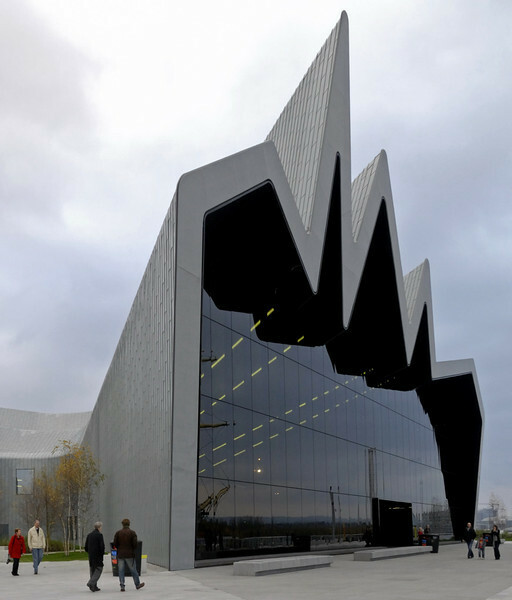 This purpose-built museum opened in 2011 at a cost of no less than £74million!! It has replaced the old transport museum at Kelvin Hall, and stands on the site of the former Inglis shipyard.